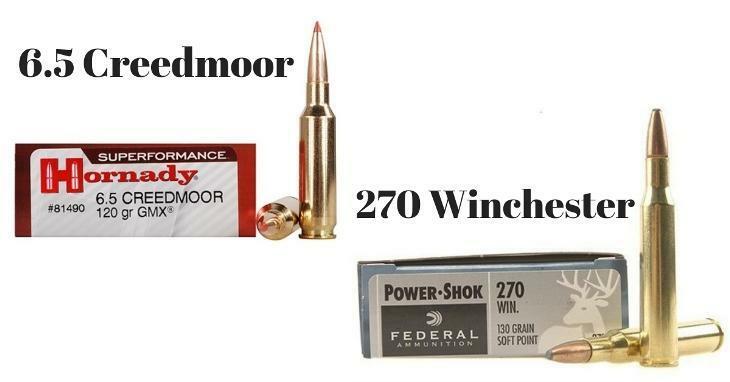 6.5 Creedmoor Vs 270: Which Is The Best For Hunting? →6.5 Creedmoor Vs. 270: Which Is The Best For Hunting? 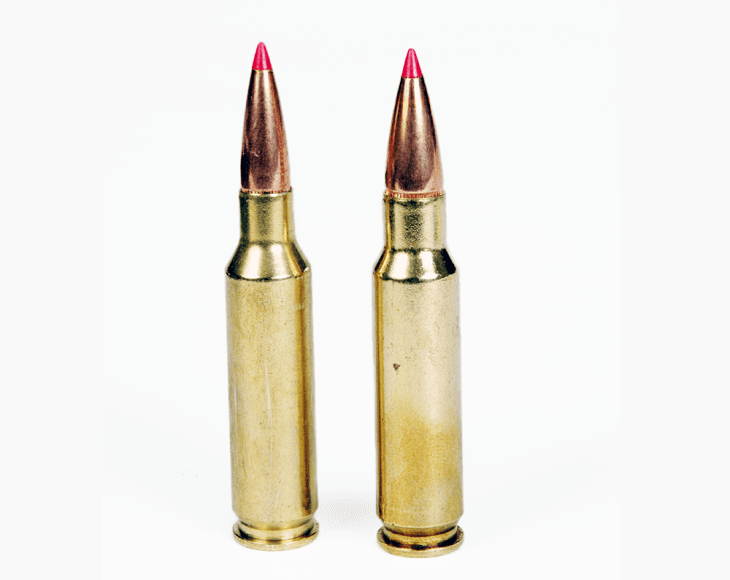 6.5 Creedmoor vs. 270 - which cartridges are an ideal companion when hunting? Finding the answer to this question is no piece of cake. But to make the task of choosing one which suits your hunting best much easier, let’s walk through their most outstanding features. Since its introduction in the 1920s, the 270 Win has always been on the top list of many gun owners in the world because of its gentle demeanor and lethal potential. This round is a great combination between a flat trajectory and moderate recoil. It uses bullets from 100 to 150 grains, which can easily reach 2,900 and even 3000 frames per second. However, the boosted speed and energy requires more powder and longer action, resulting in a heavyweight gun and higher recoil. Besides, to achieve those impressive numbers, the 270 will need a standard amount of up to 50 grains of powder, which can be considered a high consumption of power compared to its rival - the 6.5. It also creates a 15% higher recoil, with more muzzle blasts. When it comes to popularity, almost every ammunition manufacturers provide at least one load or a variant for the 270. Also, this cartridge is more popular and performs better on longer ranges. On the hunt for elks, the 270 has more advantages over the 6.5. The bullet carries a massive amount of energy with loads up to 300 yards. Also, if you are not the type of handloading your rifle, the 270 may be a better option because ammunition and guns are on sale everywhere. Created by Dave Emery and shooter champion Dennis Demille in 2007, the 6.5 Creedmoor has soon won over the favor of fans as a crossover hunting cartridge. This competitive bullet becomes an “emerging star” thanks to its long and high-bucking wind features, a handy case, and the low recoil. With bullets ranging from 95-160 grains, the Creedmore struggles to reach 2.725 frames per second but still has an effective bullet design in its field. Also, they consume less powder as well as recoil. In terms of muzzle velocity and the cartridge's ballistic coefficient, this round stands out with impressive figures which deliver incredible performance at longer ranges. Besides, the 6.5 has conquered rifle fans with its less-wind-drift and impressive sectional density, resulting in deeper penetration into the targets. Although the 6.5 hasn’t gained as much popularity as the 270, many reputable manufacturers are providing the Creedmoor rifles every year. Besides, it offers a wide range of 6.5 bullets if you are keen on handloading your gun. It’s Time To Make The Decision! Whether you lean to taking the risk of deflecting the wind or bullet dropping, you can enjoy the excellent performance and flexibility of these two cartridges. 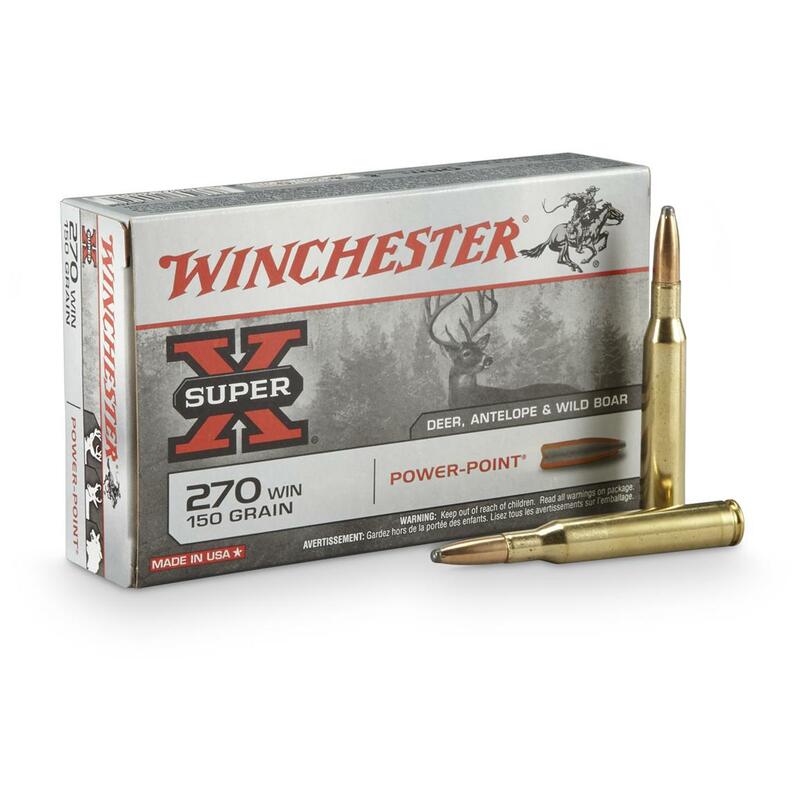 In terms of energy, speed, and drop, there is hardly anything that can beat 270 Winchester in this field. However, when it comes to wind deflection, recoil, velocity, and compact sizes of rifles for shorter actions, 6.5 Creedmoor is the king. If you have already owned an accurate and remarkable 270, there is no need to rush out and get it replaced by a Creedmoor. All you need to do is to find high B.C bullets to shoot through. On the other hand, if you are looking for an upgrade version of the 270 with lower recoil, hesitate no more and go for 6.5. 6.5 Creedmoor vs. 270 - which is the winner? They both are!